The Deep Water Bay Clubhouse offers an array of dining and entertaining choices, from classic Chinese to casual Continental. Our ever-popular Cantonese restaurant serves traditional fare, choice BBQ and excellent dim sum. Private rooms are available for banquets, parties, business functions and mahjong. Casual European and Asian fare, for breakfast, lunch and dinner, all expertly prepared and with a lovely view of the course. Pizza is a year-round favorite alongside seasonal promotions and our justly famous weekend BBQs. A popular fresh-air spot for snacks and refreshments. 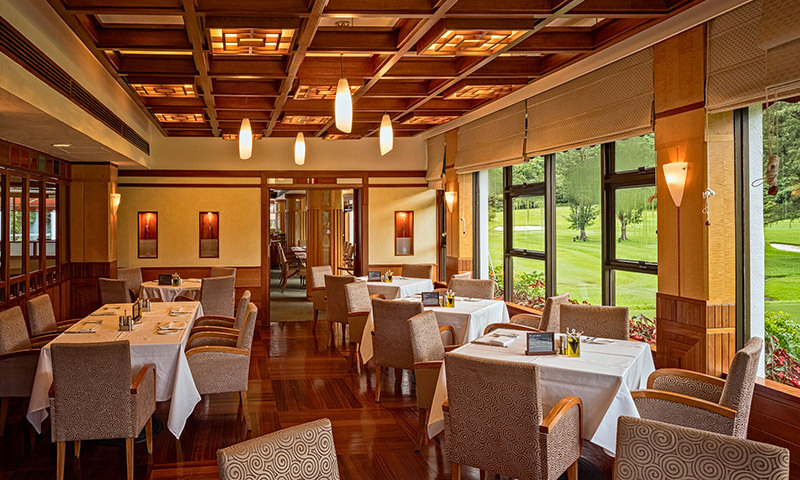 The ideal venue for pre and post dinner drinks, snacks or relaxed reading as well as televised golfing events. Equipped with Wi-Fi, members can bring their own notebook computers or use the Club’s. The Club can cater for all kinds of functions and we have different value-added packages to suit your needs. A very spacious and well-appointed room catering to functions from 10 to 115 guests, suitable for any event from wedding banquets and children’s parties to corporate functions. The Orchid Room’s balcony overlooks the golf course. A variety of Western and Chinese catering packages are available. 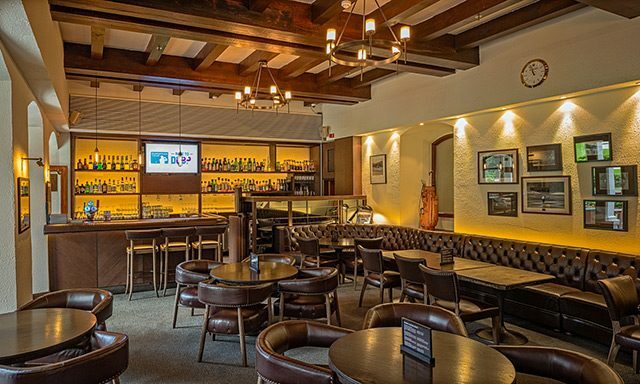 The function room in the Fanling clubhouse is also available for booking.